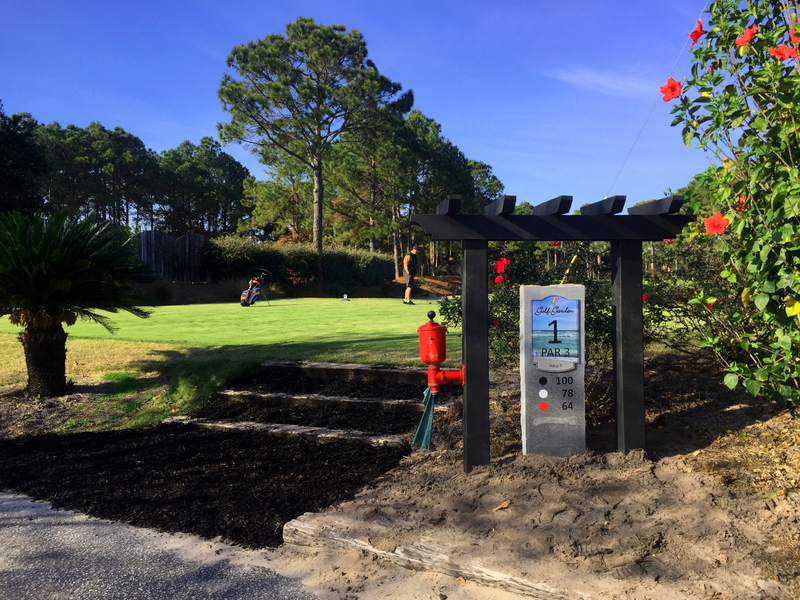 David Hanson is the director of Instruction at the Golf Garden of Destin. Originally from outside Washington, D.C., David began playing golf at the age of five. After graduating from the Professional Golf Management (PGM) Program at New Mexico State University, he decided to make a career as a touring professional. In 2000, he achieved Class A Certification from the Professional Golfer’s Association (PGA) of America. During the last 6 years David competed on several professional tours including the Gateway, NGA Hooters, Nationwide, and Moonlight where he achieved numerous top finishes. Throughout his career, David has worked with top instructors such as David Leadbetter, Butch Harmon, Mike Bender, Rick Smith and Carl Rabito. A passion for the game, and a desire to help others, especially those beginning to learn the game of golf. customized to fit players schedule. Covers course management, pre-shot routine, green reading, rules, etiquette and more. Includes: 5 One-hour lessons covering all aspects of the full swing and short game. Junior Rate – $60 hr. An excellent introduction for the first time or novice golfer. Clinic will cover the basic fundamentals of the golf swing, rules, and etiquette. Clinic will address the more intricate points of the golf swing. instruction will be highly specialized for the needs of each individual. Instruction will cover putting, chipping, pitching, flopping, bump and runs, sand play, and wedge play.